6 YRS Hengshui Jingtong Rubber Co., Ltd.
Versatile in application, they are suitable for bonding wood to almost anything. 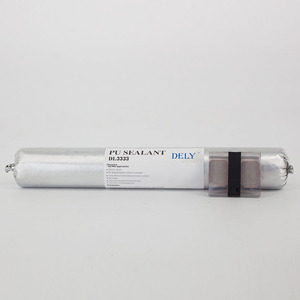 l Outstanding durability l Permanently flexible l Excellent sealing and waterproofing. l Excellent pick resistance for applications in shop fronts, , schools, public amenities and buildings. 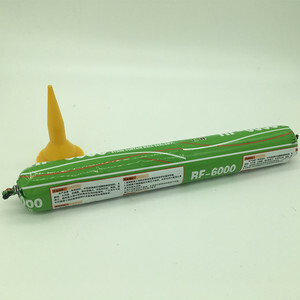 Factory direct sale pu repairing windshield joint sealant Aofeng Polyurethane Sealant is a high performance, single component, moisture curing, polyurethane sealant ideally suited for a number of construction applications. Store the products in the original unopened containers below 77&deg;F (25C). Shelf Life When stored at recommended conditions, the shelf life is 9 months after shipment from AOFENG. 1 YRS Langfang Pengchao Fire-Proof Material Co., Ltd.
3 YRS Hengshui Shuanglin Rubber Products Co., Ltd. Experience: Shuanglin owns professional international trade team, has been servicing the China and foreign construction industry and businesses for over 20 years. Developing business: Shuanglin has expanded its product solutions and product range to the concrete and construction industry in China. We are also expanding into international markets including the Middle East, Asia and Europe. It is a sanitary silicone and will be good for decorations in kitchen, bathrooms, roof gutters and so on. 3. The foam will adhere to material such as concrete, masonry, metal, wood and plastic, except teflon and silicone. The foam can be cut after about 30 minutes, the cured time is one hour later , and it will be stable after 3~5 hours . 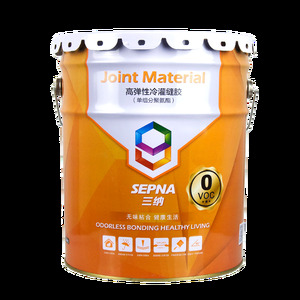 7 YRS Kejian Polymer Materials(Shanghai) Co., Ltd.
automotive polyurethane sealant Appearance white or grey Elongation(%) &gt;400% Density(g/cm&sup3;) 1.2+0.05 Peeling strength(Mpa) &ge;1.5 Solid content(%) 95 Tearing strength( Mpa) &ge;7.5 Hardening speed(mm/24h) &ge;3 Temperature resistance -30&deg;C-+80&deg;C Viscosity(g/min): 60-100 UV resistance: Good :23+2&deg;C,50+5%RH Hardness(HA) &ge;35 Application methord Applying by sealant gun between 5&deg;C-40&deg;C, Tensile strength(Mpa) &ge;2.0 &bull;1.description: &bull;Top best-653 is a kind of one-component polyurethane sealant and after reacting with moisture it will become one kind of permanently elastic material. And it can strongly stick to most traditional building materials. &bull;2. Application areas &bull;It can be used for sealing and bonding in all kinds of building materials such as concrete, wood, aluminum, painted metal, polyester, glass, PVC, concrete tile, earthen brick, and chinaware. We are the professional manufacturer in aluminum door and window accessories . We would able to figure out the mould cost and price when we get your sample. If everything is acceptable,we will customize the products as soon as possible. 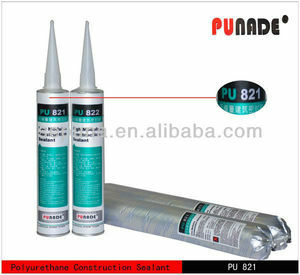 PU Foam Sealant Adhesive Polyurethane Sealants 750 ml PU foam PU foam is a kind of one - component, multi - purpose polyurethane foams, which is solidified by the moisture in the air. Application 1. Fix and install constructional door window gap, dilatation joint, holes and so on; 2. Filling the structure opening, engineering hole and various cracks. Characteristic 1. Thermal insulation, heat insulation; 2. Acoustic insulation, gas insulation, water - proof; 3. Anti - freezing, anti - vibration and compression; 4. Wide application. 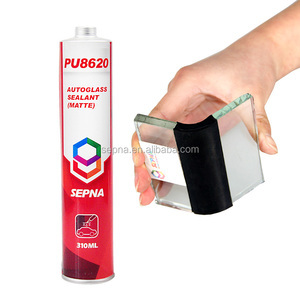 Alibaba.com offers 2,284 pu joint sealant products. About 99% of these are adhesives & sealants, 1% are gaskets. 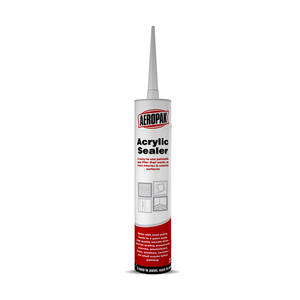 A wide variety of pu joint sealant options are available to you, such as free samples, paid samples. 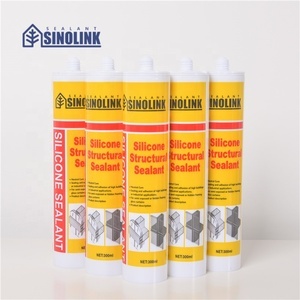 There are 2,284 pu joint sealant suppliers, mainly located in Asia. 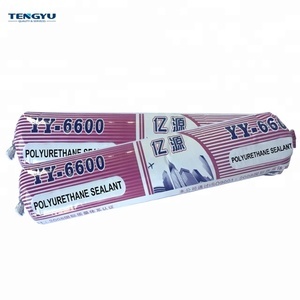 The top supplying country is China (Mainland), which supply 100% of pu joint sealant respectively. 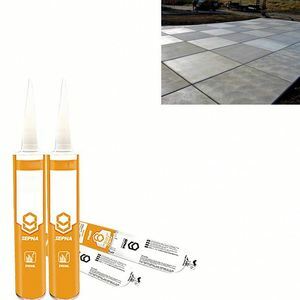 Pu joint sealant products are most popular in South America, Domestic Market, and North America. You can ensure product safety by selecting from certified suppliers, including 2,284 with ISO9001, 386 with ISO14001, and 181 with Other certification.